Fulham have signed former France Under-21 winger Yohan Mollo on a two-year deal and Wolves winger Jordan Graham on a season-long loan. 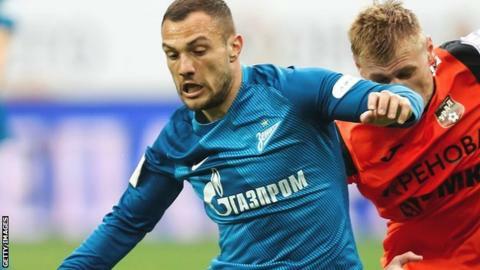 Mollo, 28, was a free agent after being released by Russian side Zenit St Petersburg on Wednesday. He has previously had spells with Monaco, Granada, Nancy, St Etienne and Krylya Sovetov. Graham, 22, made two appearances for Wolves last season after 15 months out with a cruciate knee ligament injury.